Learn more about us before we get to know more about you and your lawn! Please feel free to contact us if you don’t find the answer to your question on our website. We are here to help and are happy to help in any way we can. At Hall’s Pro Lawn Mowing Service we pride ourselves on offering a high quality, reliable lawn mowing service at affordable rates. When you want your lawn cared for just like you would yourself, it’s time to call Hall’s Pro. 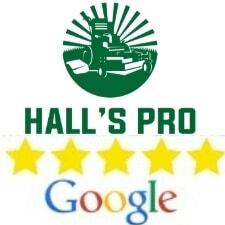 At Hall’s Pro Lawn Mowing Service we don’t expect your business, but we do plan on earning your business. Not Your Average Lawn Mowing Service! Joshua Hall started his company as a full-service lawn and landscape service. He soon realized he could provide a far greater value to his clients by limiting his service offer to lawn mowing only. Put Hall’s Pro’s 20-years of experience in the lawn care industry to work for you! There is no company better suited to maintain your lawn. 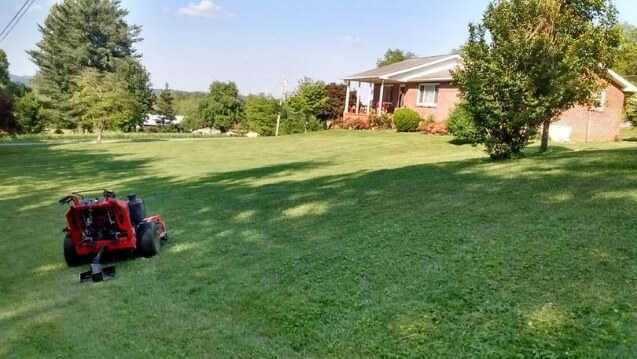 Josh is a true businessman only wanting to provide his clients with the greatest experience they could possibly have with a lawn mowing service. We are grateful to extend our services to you and your family so you can spend your free time together instead of doing the yard work. Our industry has received somewhat of a bad rap over the years with fly-by-night companies performing poor quality work and doing some other ethically questionable things with their business. At Hall’s Pro Lawn Mowing Service we treat you like family and treat your lawn as if it were our own. Request a Quote to experience the Hall’s Pro difference today! 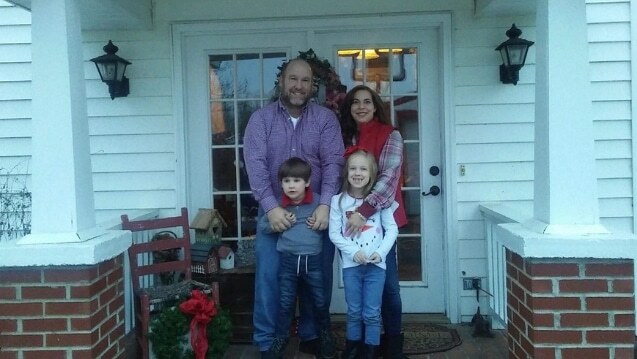 Restaurant: You might catch us dining out as a family at The Shack BBQ Grill in Colonial Heights. Relaxation: Josh went swimming here as a kid and now takes his kids. Check out Warriors Path State Park if you haven’t already for fun for the whole family! Family Night Out: We enjoy putt putt at Fun Center Putt-Putt in Kingsport, TN. You may also find us at Fordtown Baptist Church on Sunday’s or picking the kids up or dropping them off at school in Sullivan County throughout the week. We also enjoy coffee and breakfast at the Perkins on Fort Henry Dr. in Kingsport, TN. 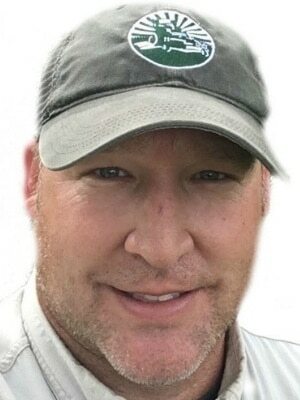 Let's chat about your lawn care needs! Let's chat about your lawn mowing! How can we earn your business? Please let us know. We can answer all of your questions. 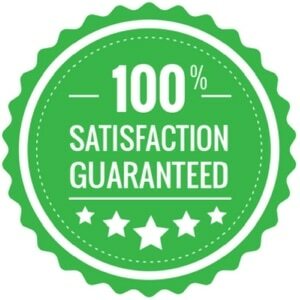 Check out our reviews and then give us a call. Talk soon! Hall's Pro - "relax and let us mow"